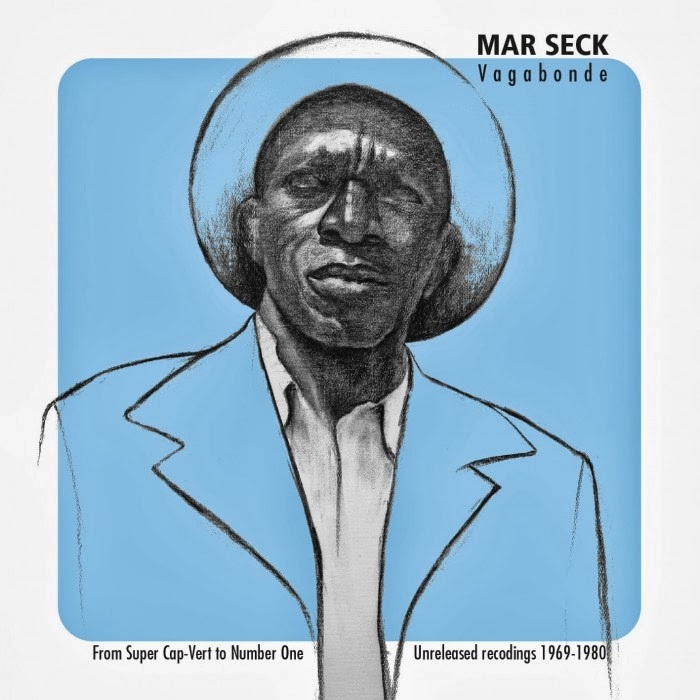 Mar Seck was a Senegalese singer who started his professional career at age 19 during a seminal stage in the development of modern African music. In the late 60s and early 70s, many African nations won their independence from European colonials. Traditional idioms across Africa were now supported, and in some cases mandated - as opposed to suppressed or swept aside - by the new African governments. Before independence, music was, of course, still being made for various audiences in the urban clubs set aside for Africans, the urban clubs frequented by colonials and “elevees,” and, as always, everywhere else. In the 50s and 60s, the reintroduction of Cuban music via 78s and 45s into Africa was a strong element that many ethnic groups within a wide swathe from Dar es Salaam to Dakar could reclaim. In the later 60s, Congolese groups like Les Bantous de La Capitale and African Jazz toured West Africa bringing “Rumba Congolaise” to West Africa. 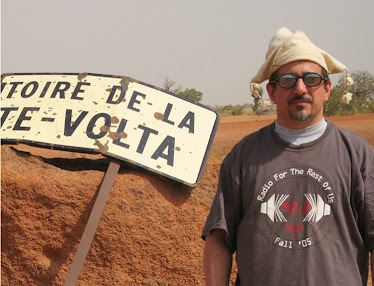 The genre was immediately and permanently espoused in Senegal and “Senegalese Salsa” was born. Senegalese singers like Mar Seck had great music within their own heritage and with that, Cuban and Congolese music, they created an amazing hybrid style that we still hear today in groups like Orchestra Baobab and Africando. The first 6 songs on this CD were recorded by Mar Seck and his group Super Cap-Vert. These are important historical documents and many of them are just plain great music, some espousing Rumba Congolaise and others not. Songs 7-10 are from a concert in St. Louis in the 70s, this time Mar Seck sings with Starband de Daker. Live, raw and fantastic! The last two are from previously unreleased 45s with Number One de Dakar. Wow. Anyone who listens to African music will love this disc!